This earth sign's essence is Frankincense, Bergamot, and Basil. Virgos are reflective, observant, thoughtful, charming, delightful, and intuitive. 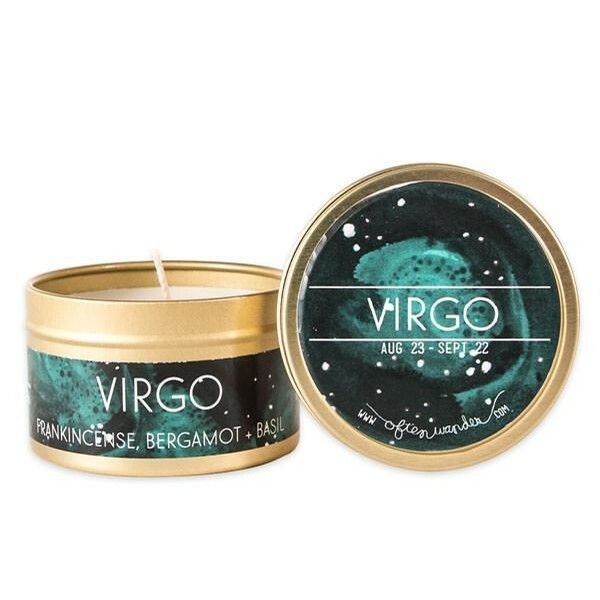 The familiar scent of frankincense with its medicinal properties combined with the refreshing and bright aroma of bergamot and basil create a beautiful aroma that stirs the Virgo soul. Get one for the Virgo friend/family/lover in your life.